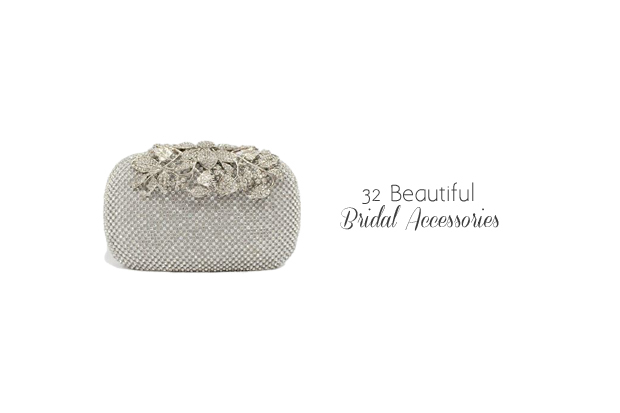 If you’re looking to really enjoy the whole planning experience and get your girls involved too, there are some awesome bridal inspired bits and pieces you can pick up to add to the fun! From cutesy notebooks for you and your maids to countdown calendars and signs that will get you excited about the build up, there are some brilliant tokens you can pick up as a way to pop the question to your girls or as a little thank you for all their help during the planning and prep. 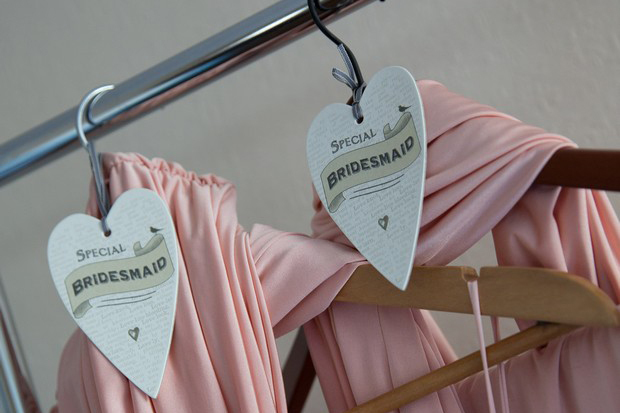 And of course, the wedding morning is another chance to have some fun with your accessories with everything from fabulous personalised robes, jammies and slippers to hangers for your gorge dresses and fancy keepsake boxes for your shoes. We’ve featured one pretty coral floral robe below (you can pick them up in The Lovely Little Label) and if you’re after lots more lovely options for your wedding morning attire, be sure to check out our bridesmaid robes and PJs edit here or visit WowWee.ie who stock personalised satin floral robes, fluffy towelling robes as well as tees and hoodies. Psst. Some of these pieces also make a great gift for brides-to-be if you’re after a little pressie for a mate that’s getting married!